Campaigners for stronger betting regulations have called for gambling to be made a public health issue. Charles and Liz Ritchie, whose son Jack ended his life following a gambling addiction, say more needs to be done to “protect young and vulnerable people”. Research from the University of Bath revealed that, within two groups of football supporters aged 18-35, serial betting had become a core part of engaging with the sport. Dr Darragh McGee, who conducted the study, said many of the young people had got themselves into “high-interest pay-day loans and bank debt, mortgage defaults, family breakdown, and mental health struggles”. 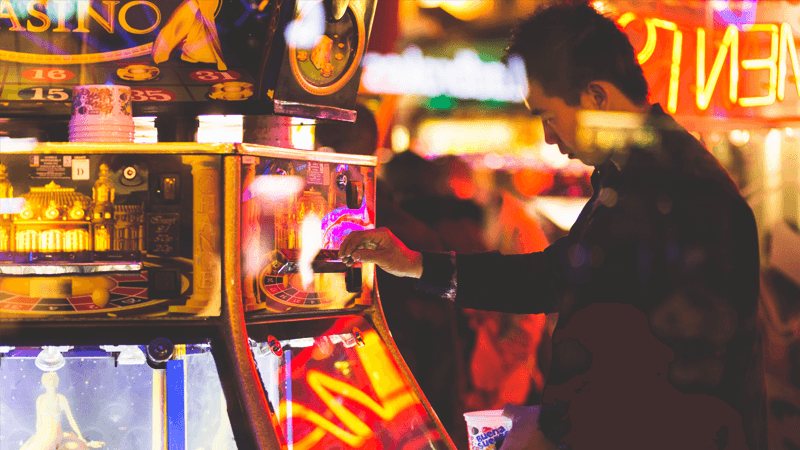 The Ritchies, who run campaign group Gambling with Lives alongside other parents of problem gamblers, said: “This research shows the level of normalisation that gambling advertising has brought to younger generations”. The rapid development of sport and online betting “is happening without attention being paid to how addictive and dangerous this form of gambling may be”. It is believed that there are around 340,000 problem gamblers in Britain. The latest report by the Gambling Commission suggests that a further 55,000 children aged 11-16 are problem gamblers. The National Gambling Helpline estimate that between 250 and 650 young gamblers commit suicide every year. But campaigners warn that figures of problem gamblers may be significantly underestimated.